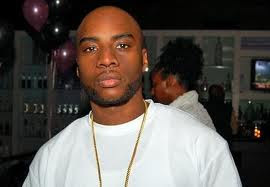 Power 105 shock jock Charlemagne, delivered some below the belt punches (pun intended) to Platinum selling Rapper Drake. How below the belt did Charlemagne go? Find out after the jump. As anyone will tell you, if you are gonna go in on someone, be sure to have receipts and reciepts Charlemagne did have. On the flipside though, if you have hater then I guess you have arrived; its when you don't have haters that as a celebrity you should be concerned.